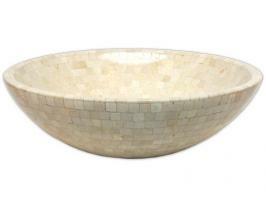 Natural travertine material with beige tones makes up this round vessel sink that has a classic look, designed to match many types of bathroom dÈcor. 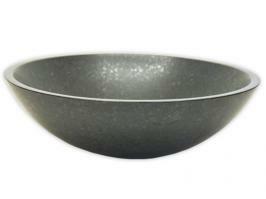 The honed finished has a sheen that enhances the natural design patterns of the material. 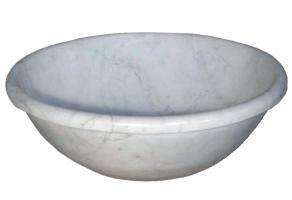 This vessel sink will provide years of great functionality.